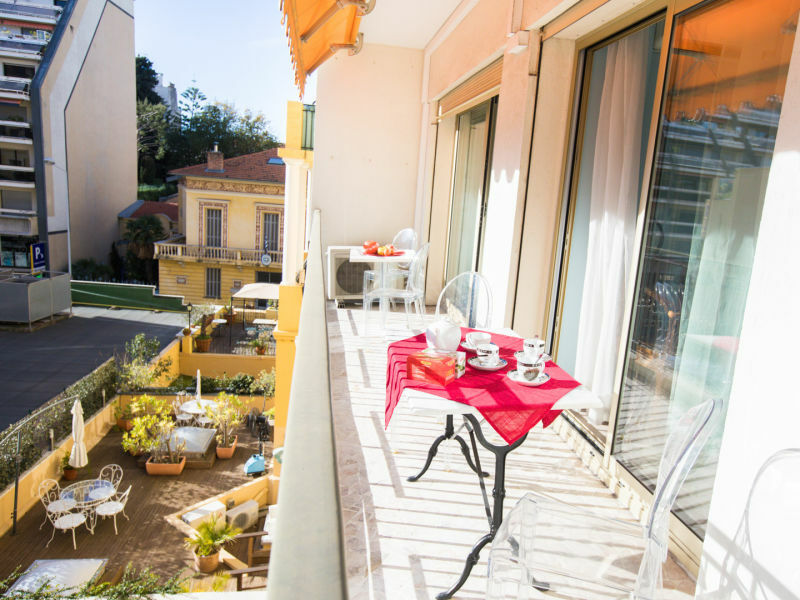 On the 4th floor with elevator, it benefits from a view on a garden and on the beautiful Bourgeoise mansions surrounding. 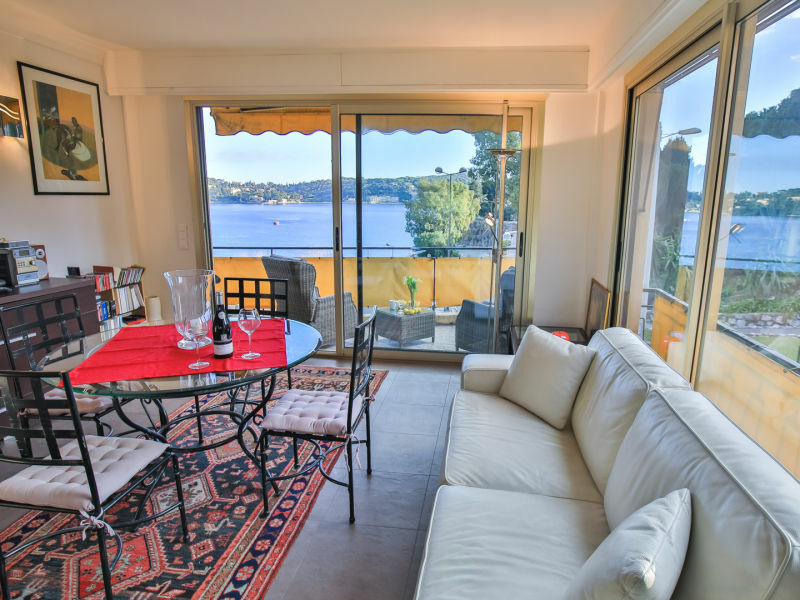 Large panorama windows opening out to a terrace area, opening up the apartment fully to the sun and the views over the sea, village of Villefranche and mountains. 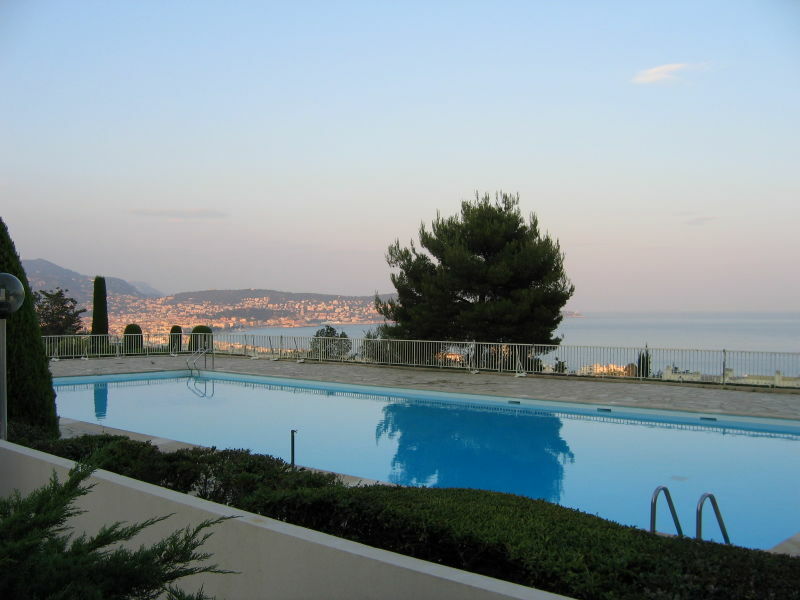 Fabulous Italian style holiday rental villa from the 1920's on the waterfront between Monaco and France. 180° view over the Mediterranean sea. 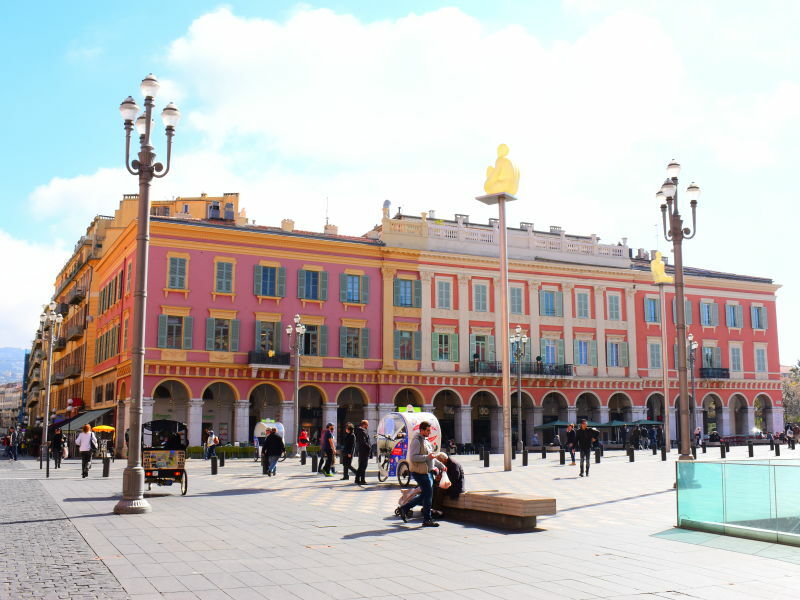 Aba's Exclusive Luxury Bed & Breakfast in 13 Place Masséna - Nice. 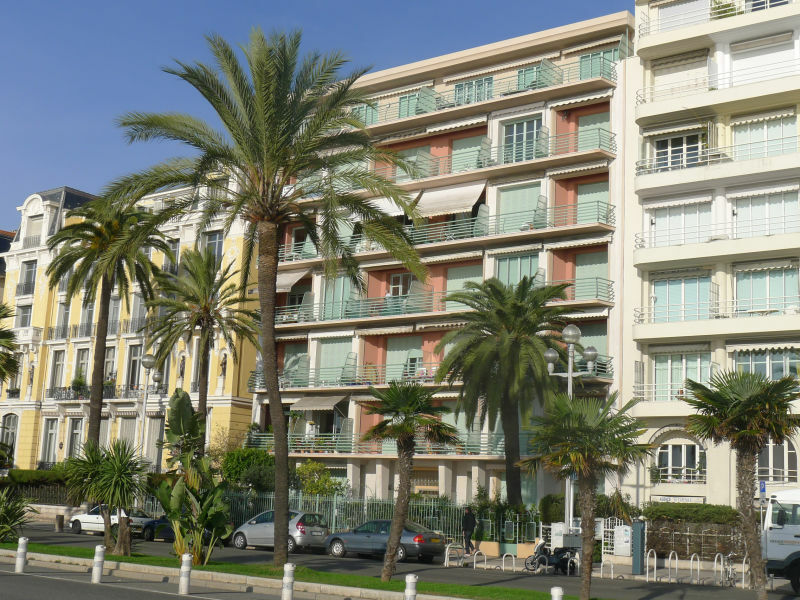 3 min to beach and Promenade des Anglais. 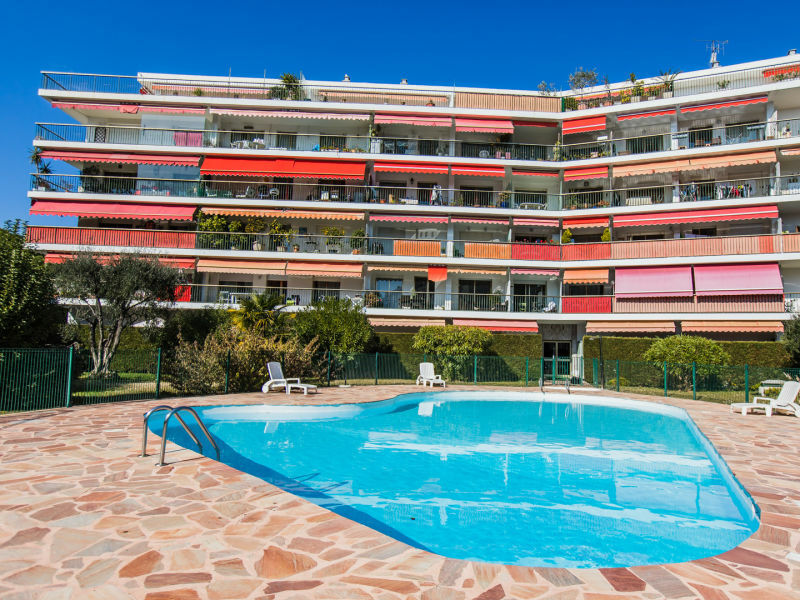 Top class amenities & Touristic Services. 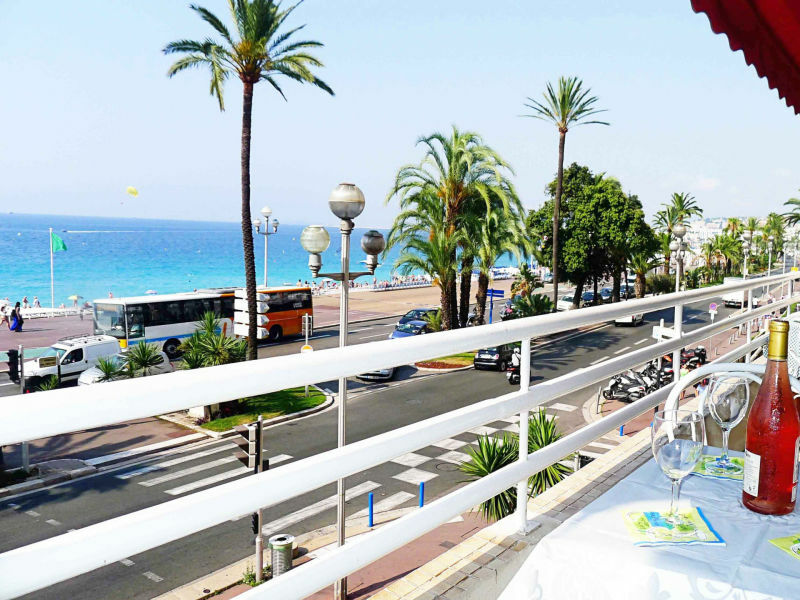 Renovated and luminous air conditioned 2 bedrooms holiday rental apartment located in front of the beach, on the Promenade des Anglais in Nice. 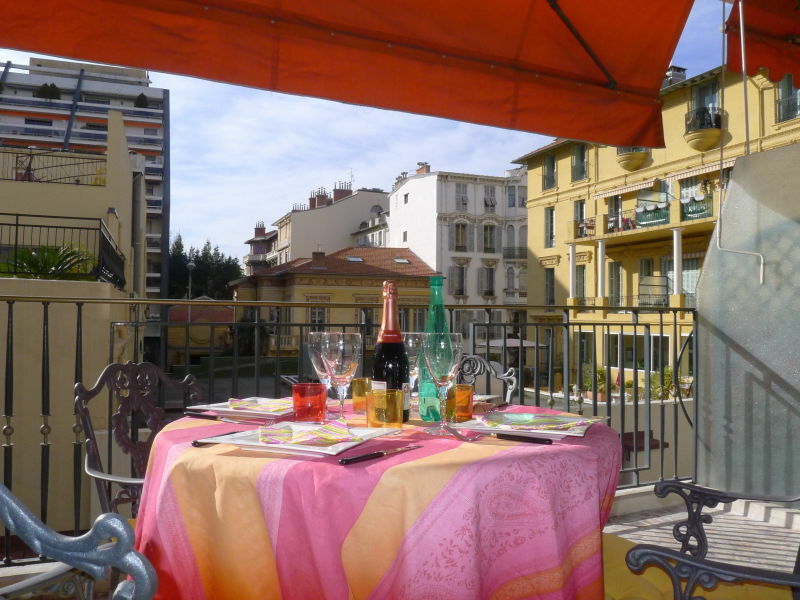 Large seasonal rental apartment of 200m2 for 8 people with lots of charm in the center of Nice. 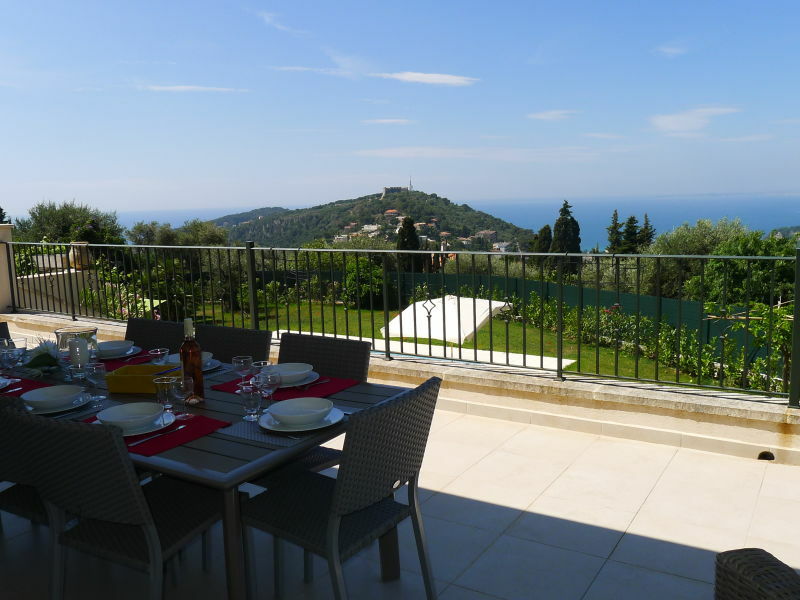 NICE - PANORAMIC SEA VIEW - 50m from beach - 4 pers - internet Wi-Fi - AC ! 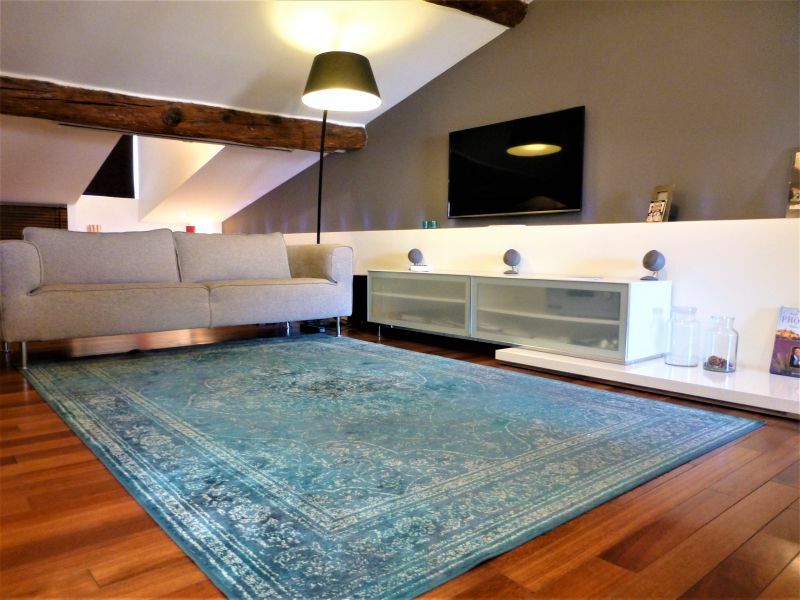 Beautiful apartment penthouse completely refurbished, (on the 3rd and 4th level with private elevator) with 2 levels, with private swimming pool. 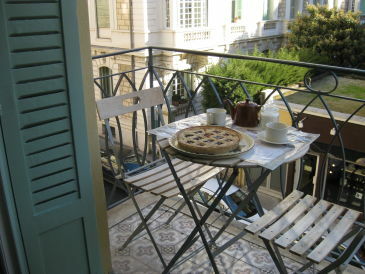 Superb 2-bedrooms holiday apartment of 70 m², renovated and tastefully furnished. 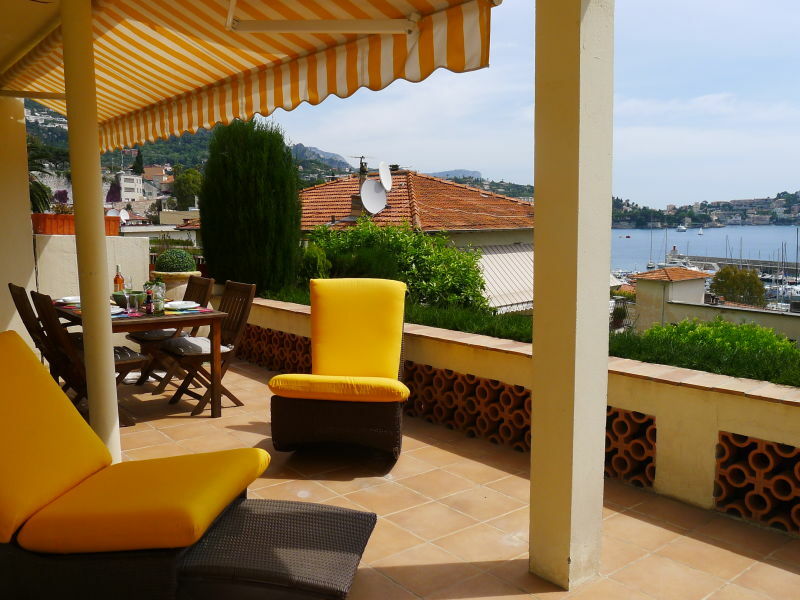 Apartment in villa in Villefranche sur Mer, South of France. 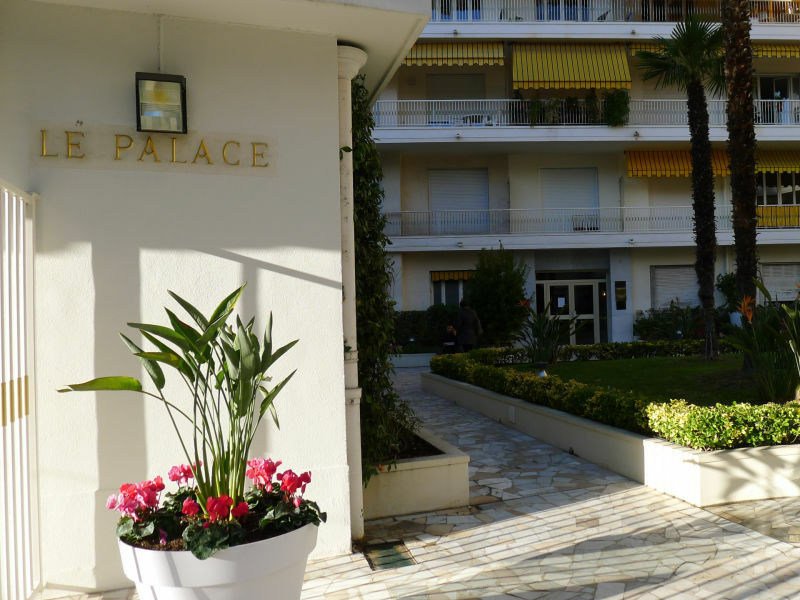 Newly renovated apartment of 120 m², perfect for a holiday on the legendary French Riviera. Near Carré d'Or quarter & all amenities. 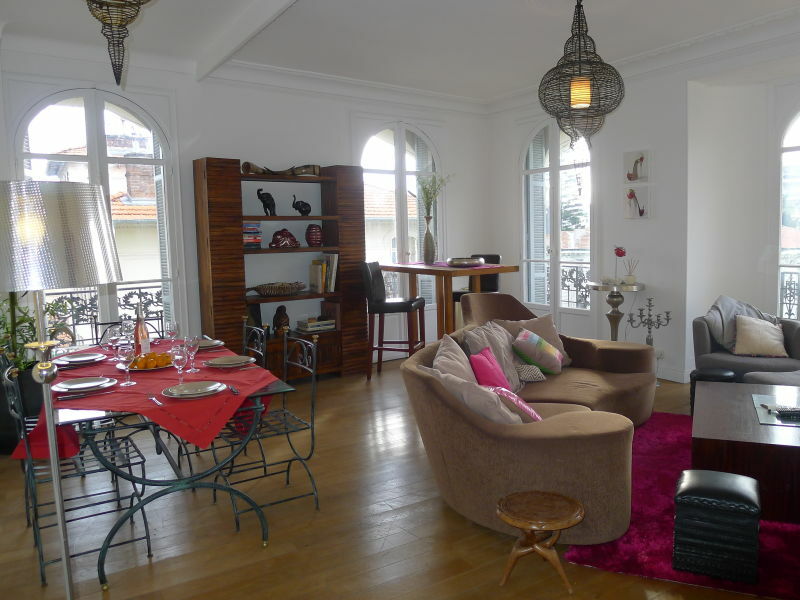 This very spacious family holiday rental apartment is a mixture of elegant features, beautiful colors and plenty of practicality. 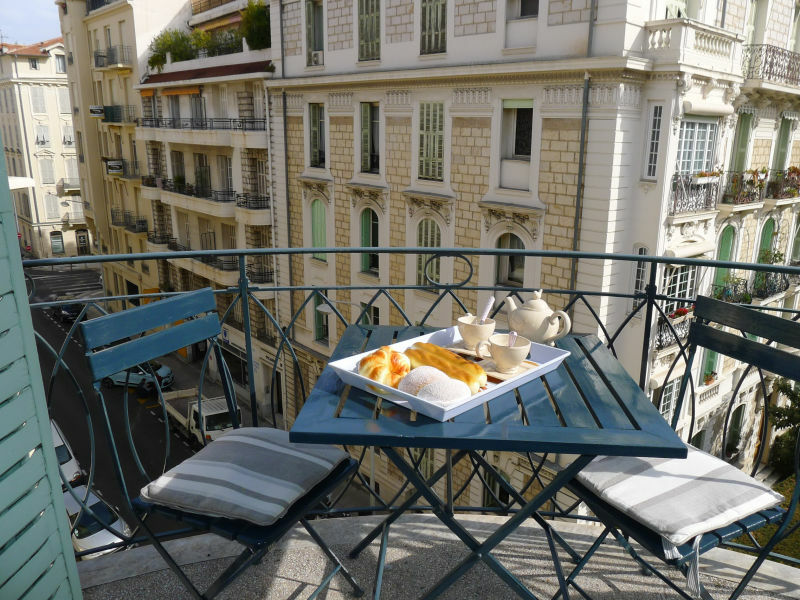 Located in one of the few modern buildings of Old Nice, this small house of 80 m² has all that is necessary to pass a superb holiday! 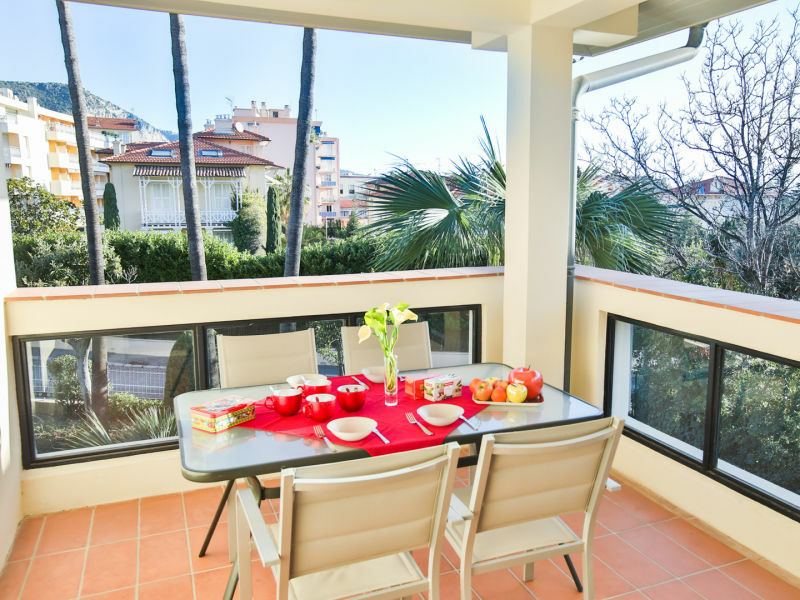 This bright and premium Sea View Apartment has enough Space up to 3 Persons and is well located in the City! 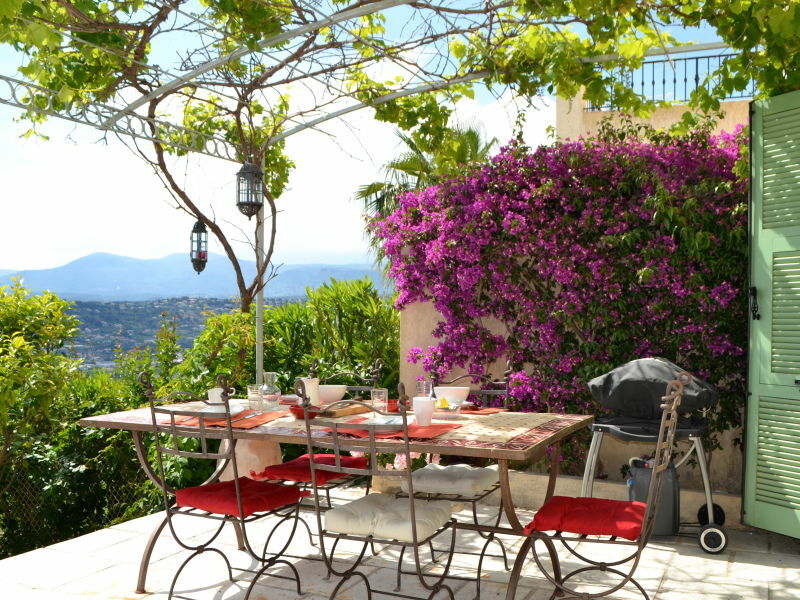 Property on the hills of Villefranche sur Mer with fabulous view over Nice and the Angel Bay. 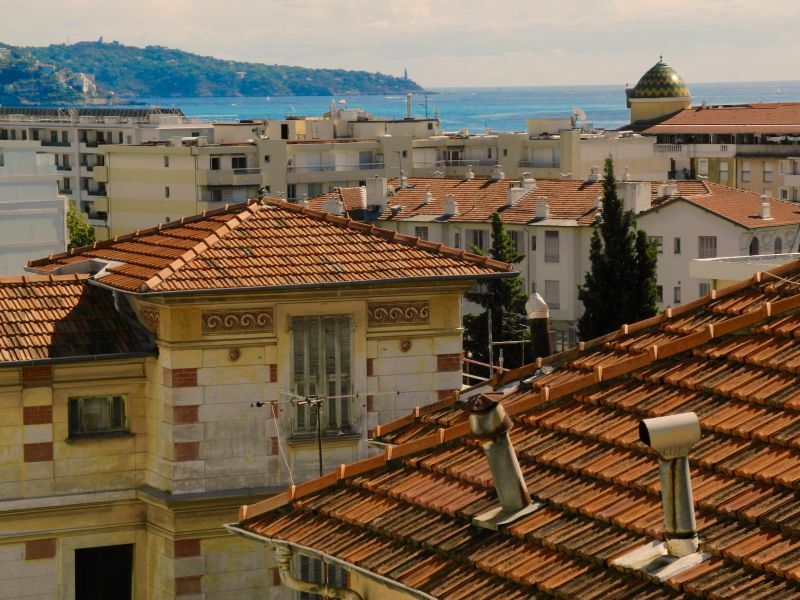 Panoramic sea view, with air condition and internet. 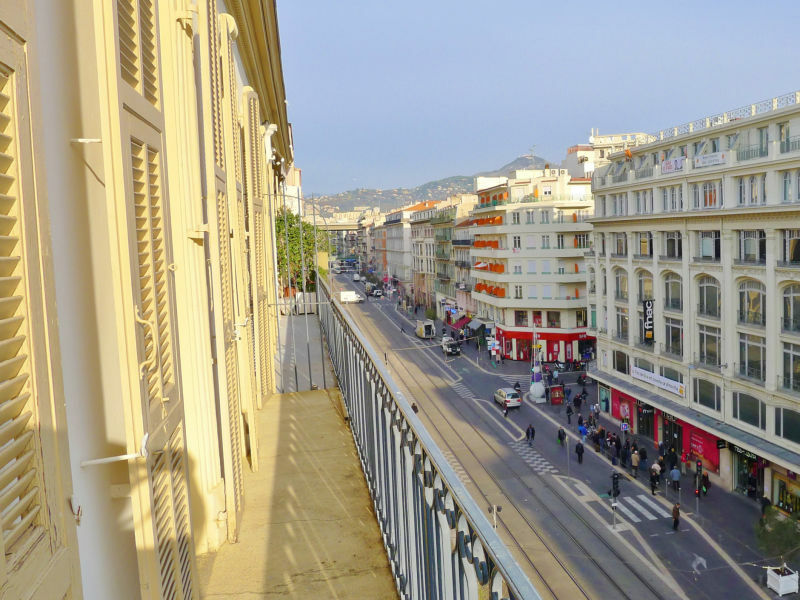 Nice apartment for 4 people in Nice - WIFI available. 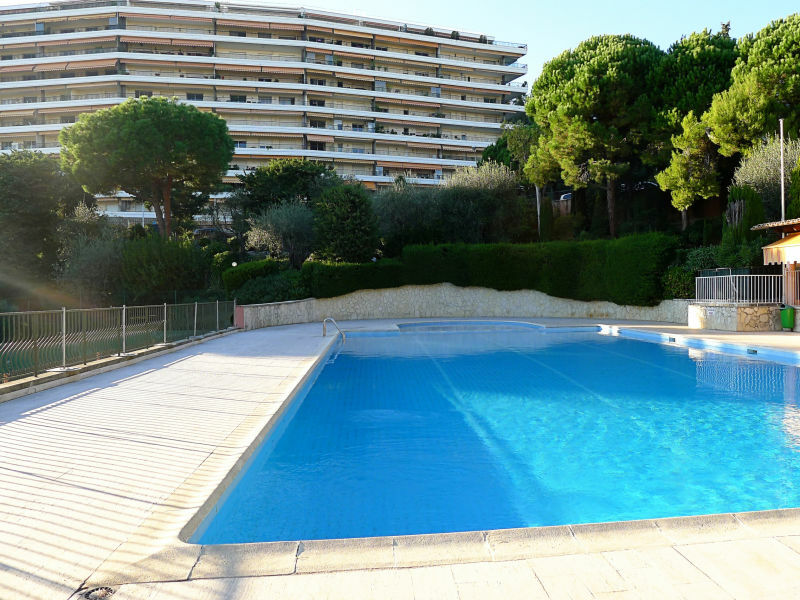 Spacious apartment with stunning seaview pool and Tennis- Internet Wifi- 6 pers- 3 bedrooms in the prestigious Residence Arcadia in Nice, Fabron area. 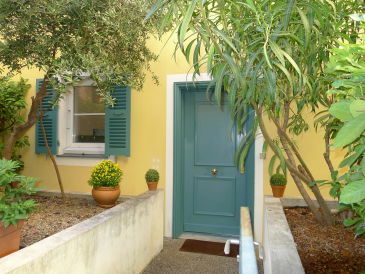 Charming holiday villa in Nice with a garden and private swimming pool is in a quiet area on the West hills of Nice. Panoramic views. 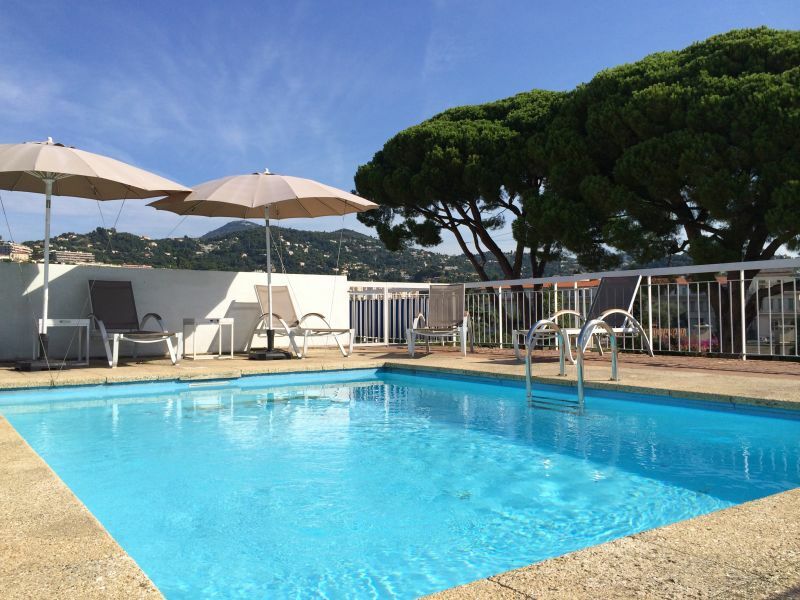 In Beaulieu sur Mer, this 1-bedroom holiday apartment is located in the 2nd floor with elevator, only 350 m from the beach! Wi-Fi and air condition. 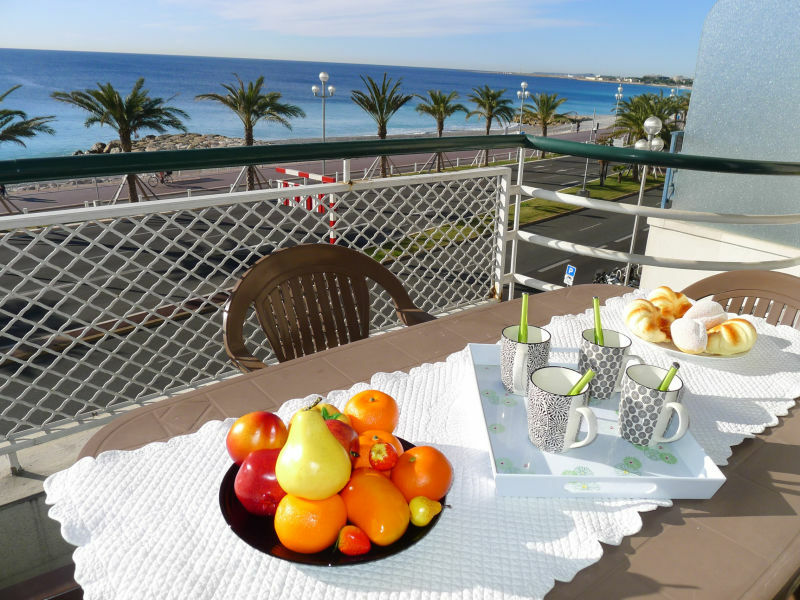 Nice apartment in Nice for 4 persons with sea view - WIFI available. 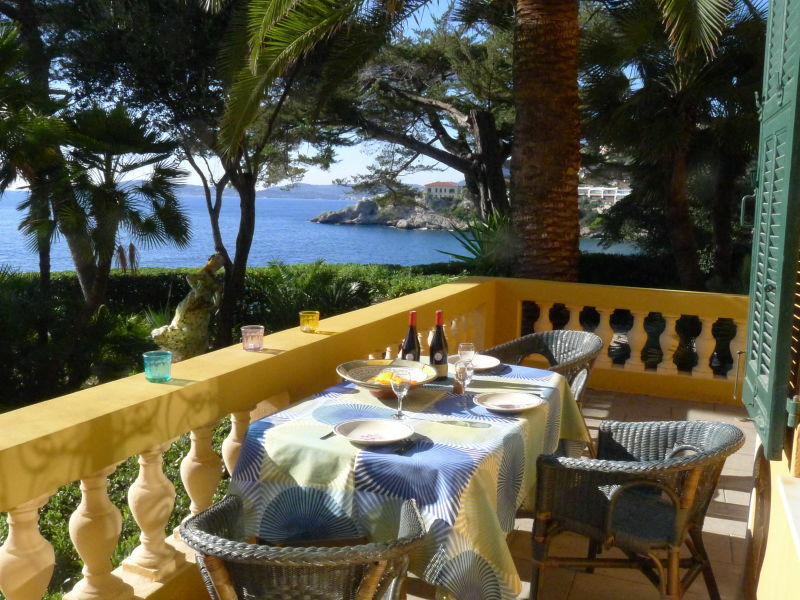 Beautiful villa with sea view and private pool - WIFI available.